A number of US oil companies are drilling new oil and gas wells while looking to keep them inactive until oil prices rebound. 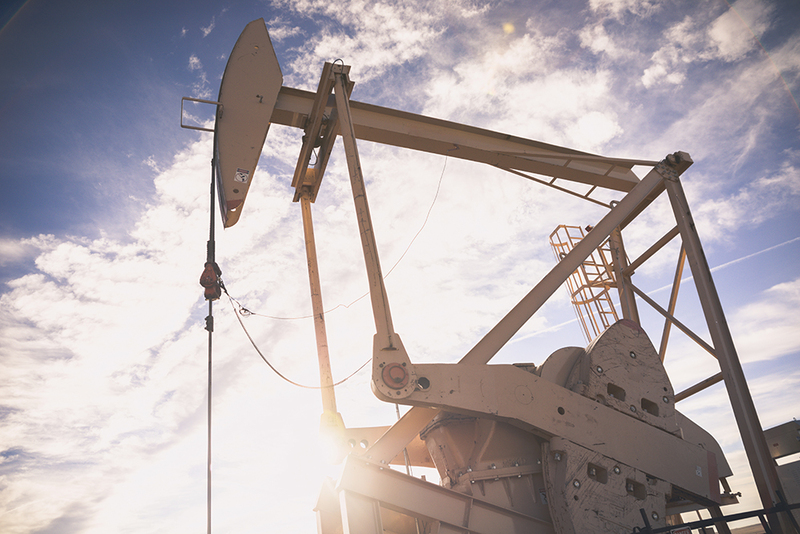 “We are focused on what we can do to be ready to accelerate when the market returns,” said Moe Felman, a drilling operations manager for Anadarko Petroleum. Some analysts caution that the strategy may backfire by creating a backlog of untapped oil that will suppress oil prices.